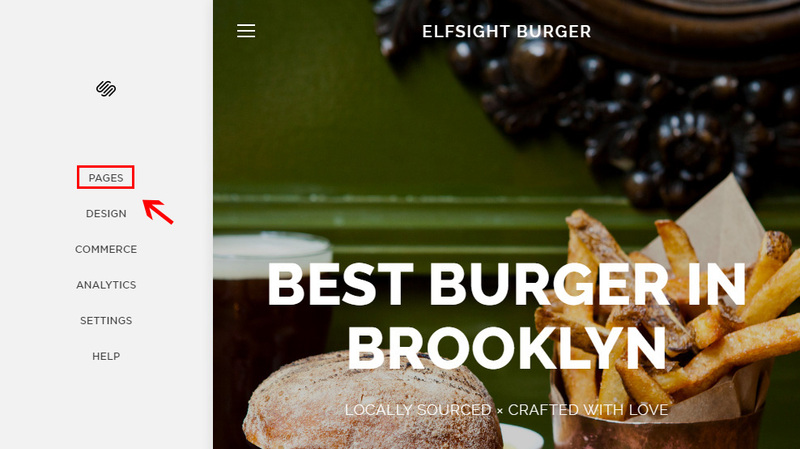 Popularize your content and build up your website’s readers loyalty with the aid of the custom Facebook plugin from Elfsight. The product is 100 per cent compatible with any monitor resolutions, and the various layout configurations make it possible it to blend in your website’s design in an exceptional manner. Add any Facebook profile content: page, feed, videos, pictures, happenings. 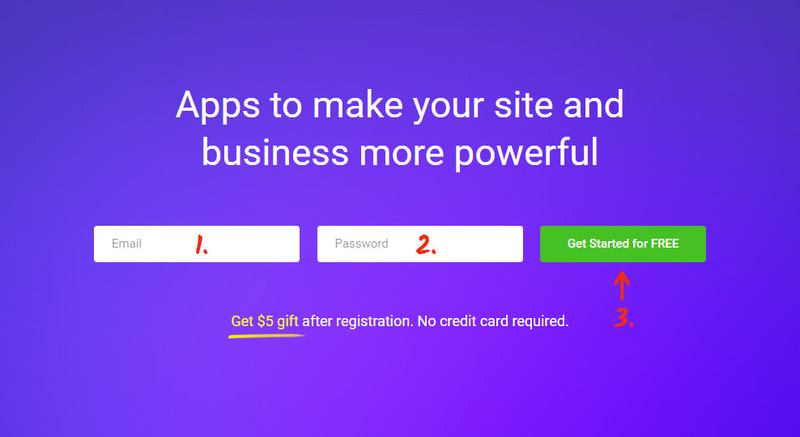 Construct an efficient service, using quality plugins to engage your prospective clients, and raise conversion to a new stage. Let’s analyze the app’s installation and adjustment at length. 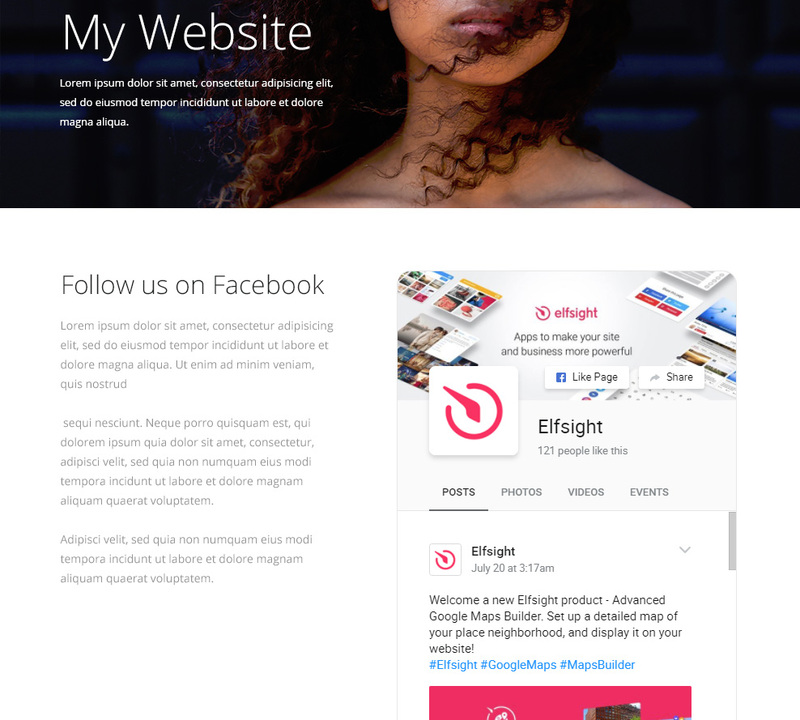 Generate your new Elfsight Apps account or authorize in your account. Configure the widget’s settings and style. Decide on a subscription plan, you’re provided with various kinds: from a free one to the professional one. Get the widget script to install on your proper resource. 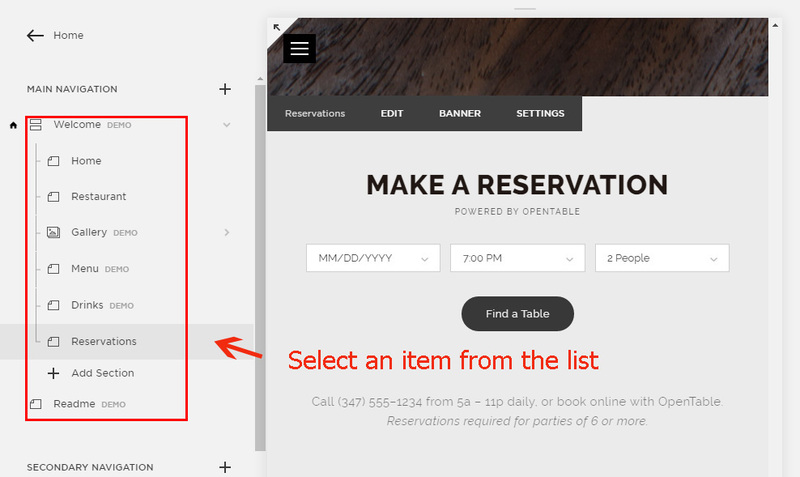 Choose the page and the part of the page where you want to place the widget. 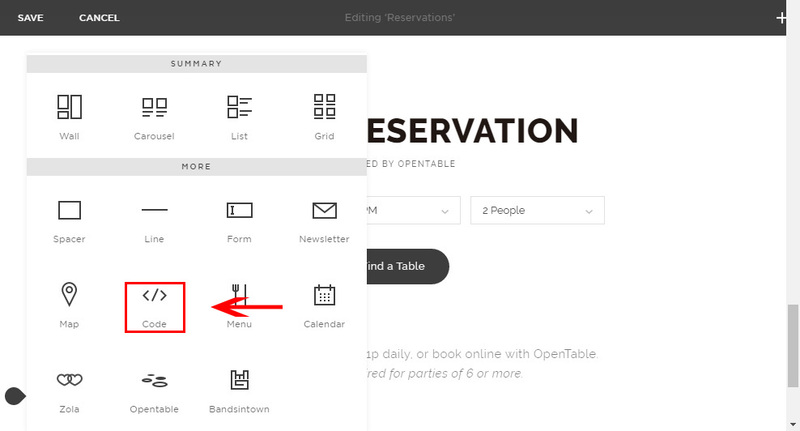 Click on the page border to call up the editing window. Find the “Code” element and click on it. Paste the widget’s code to the popup window and press “Apply” to apply the changes. To save the changes, click on “Save” in the upper menu. • Great! The Squarespace Facebook widget has been installed. Go to the page to check the feed. 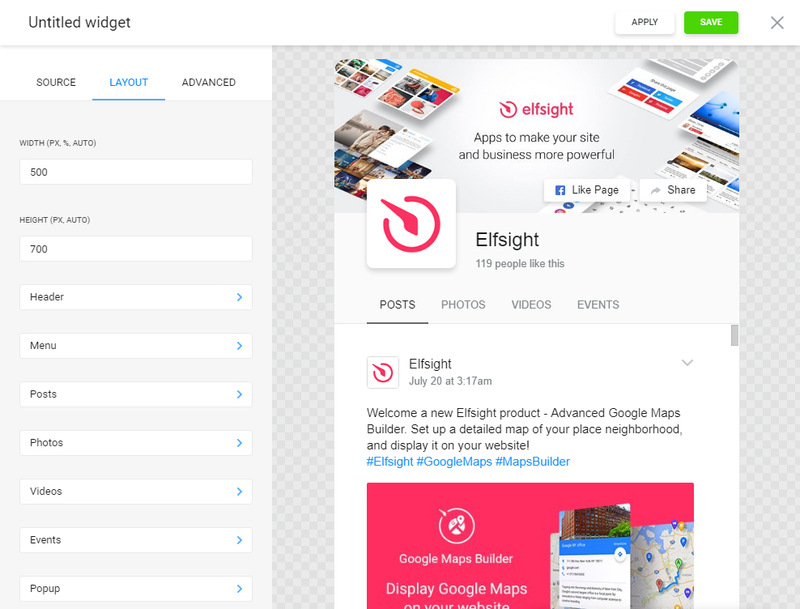 You can change the plugins’s options or the displayed social media sopurce in your profile at Elfsight Apps. 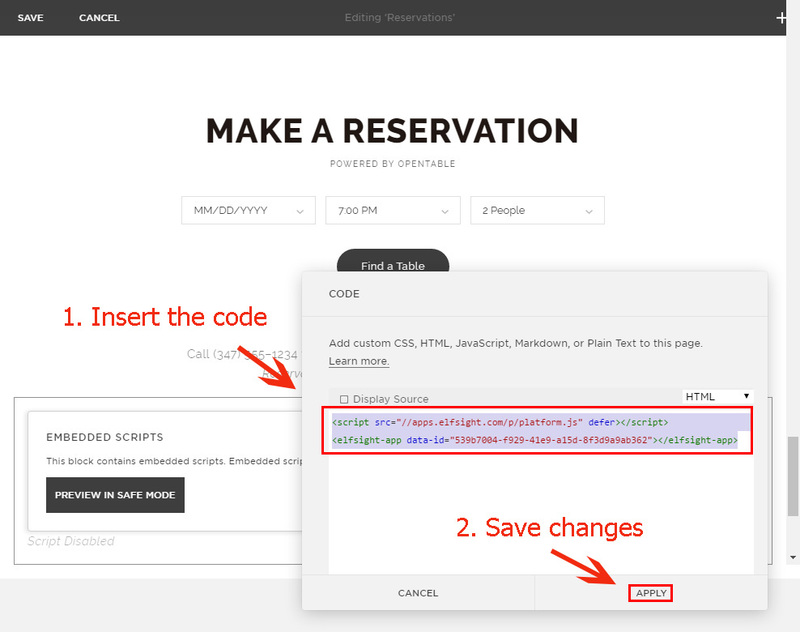 After you implement the corrections, they will be automatically applied to your product. 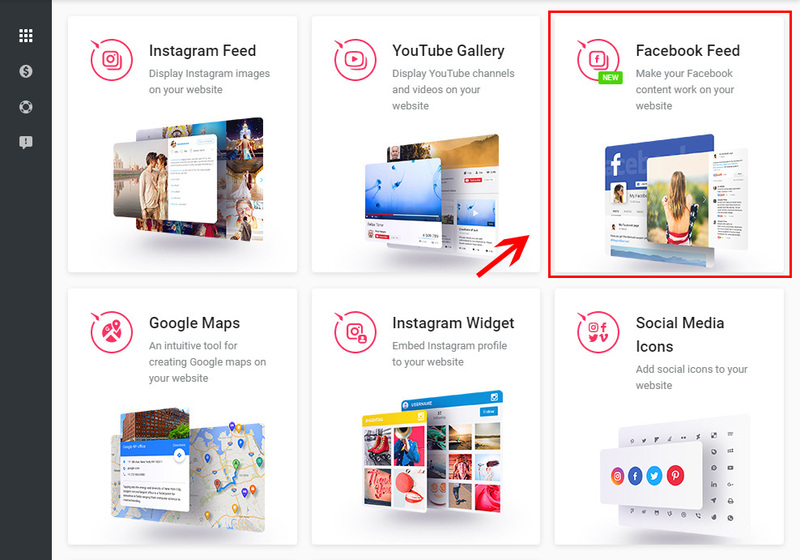 Allows to show different Facebook content. You can find out the details at the SquareSpace Facebook page. A project developed to allow the existing platforms made with various platforms to be used in a more productive way. 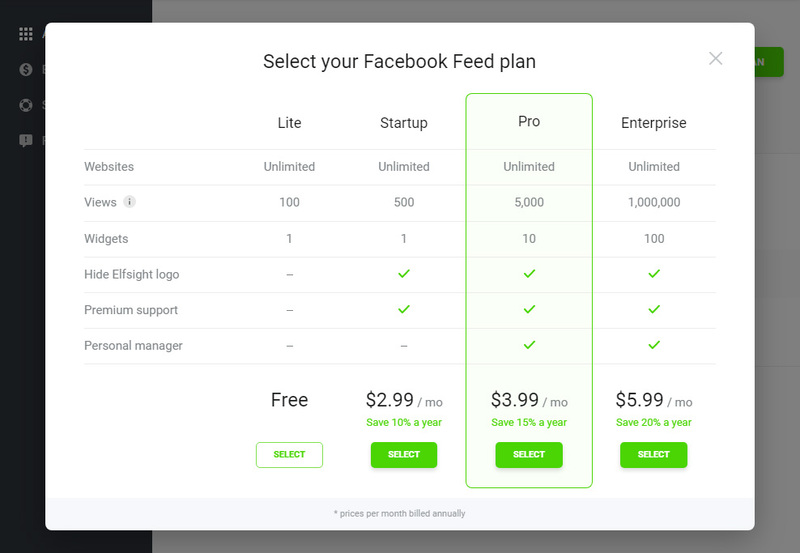 Test the Facebook Feed demo for free! 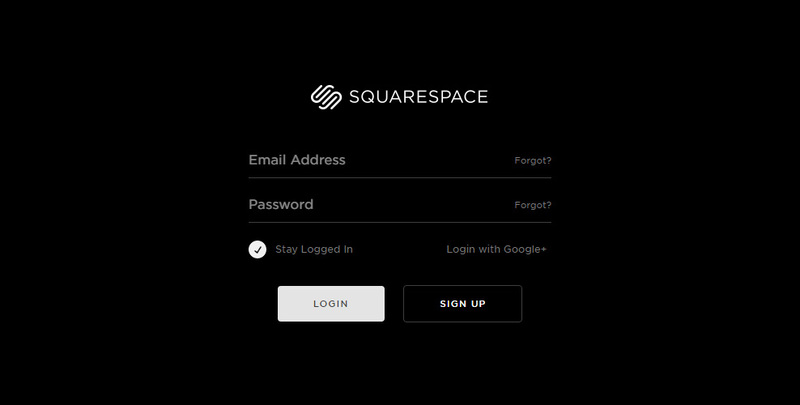 Sample all the plugin features for Squarespace website immediately.